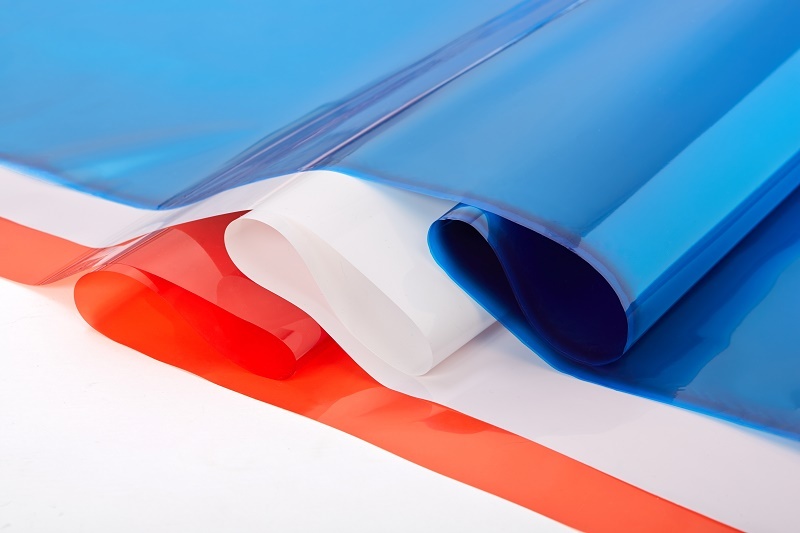 Biaxially oriented polyethylene terephthalate (BOPET) films Fatra Tenolan® are extruded films with subsequent biaxial orientation. 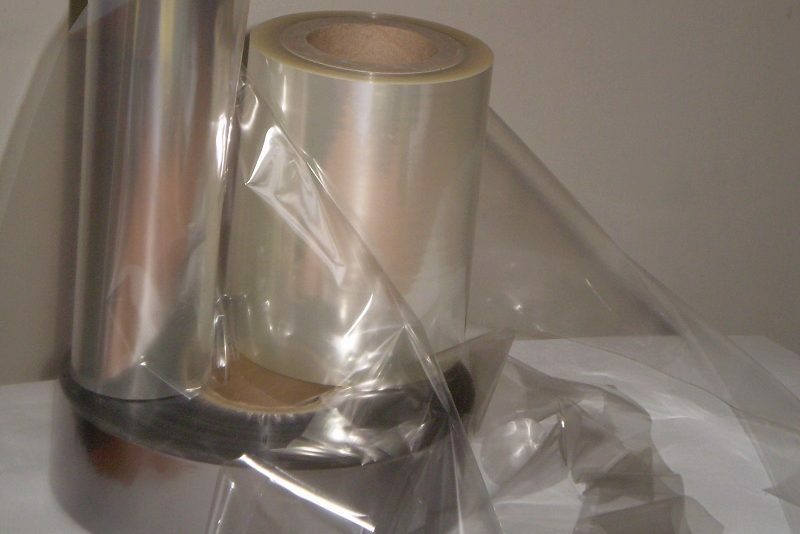 Films are designed for further processing in the packaging technology, electro-technical industry, for decoration purposes, as separation foils, etc. 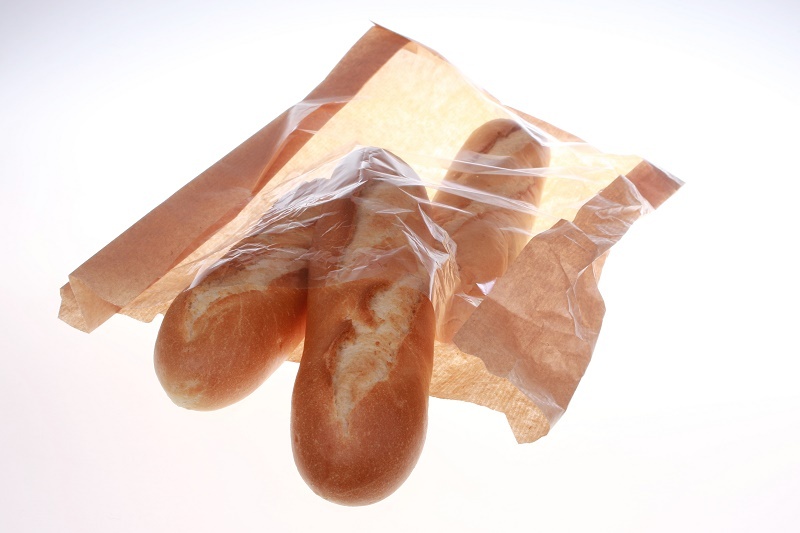 They are supplied in rolls or cut to size. 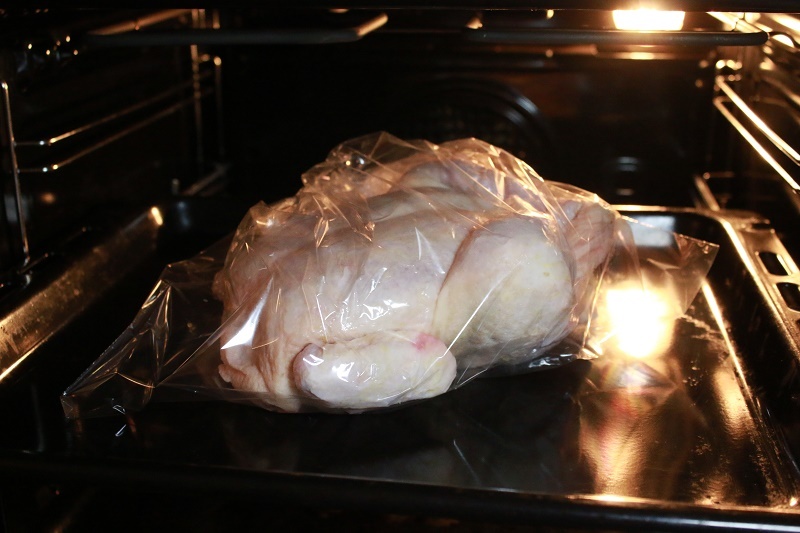 Films are designed for direct contact with food and meals and they must comply with hygienic regulations in force. 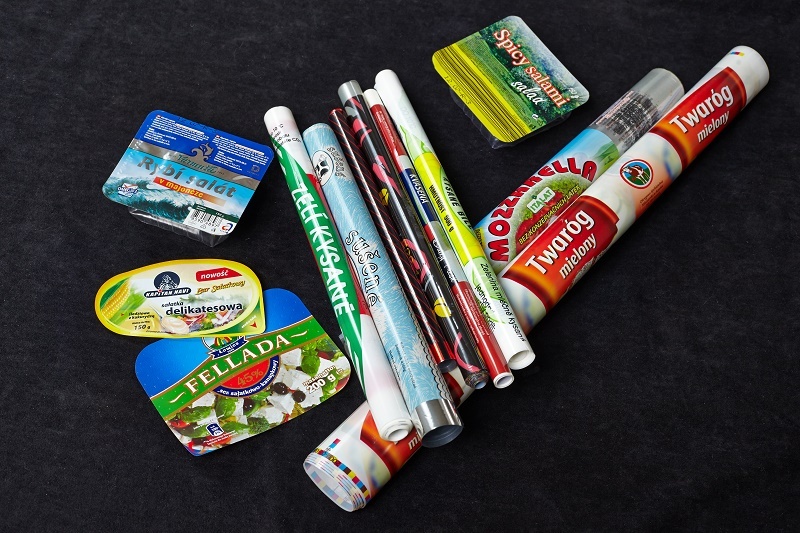 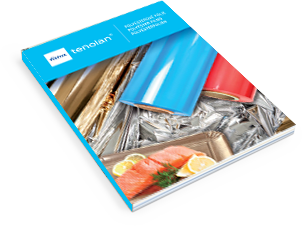 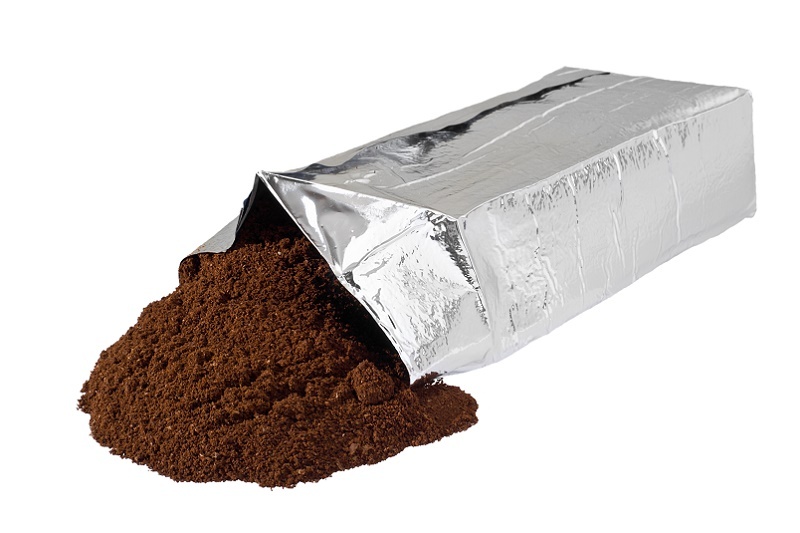 Packaging PET films – for the production of flexible packages for foodstuff and technical products. 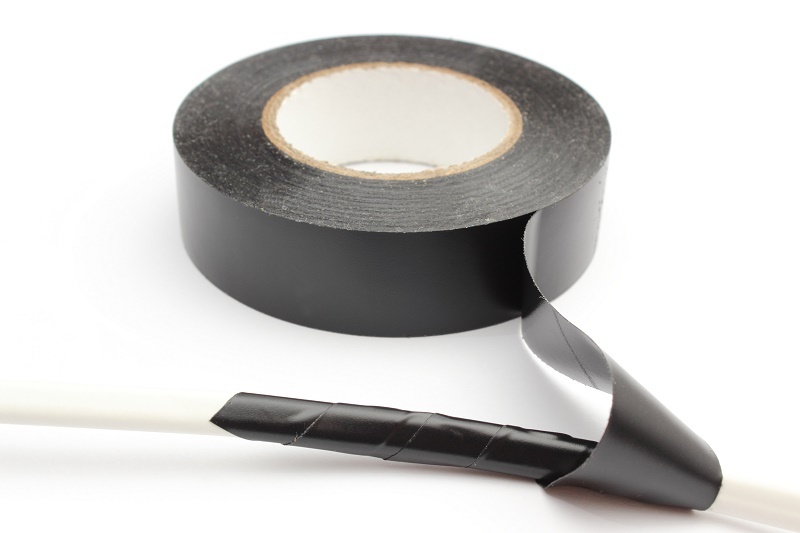 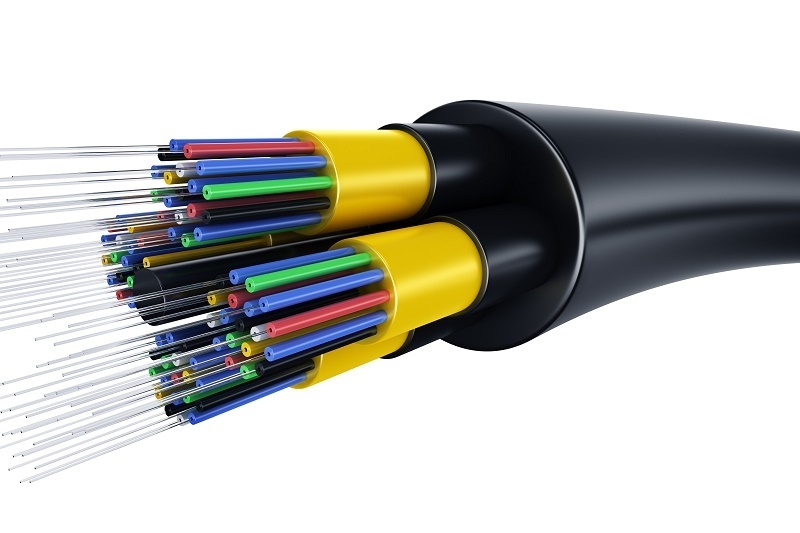 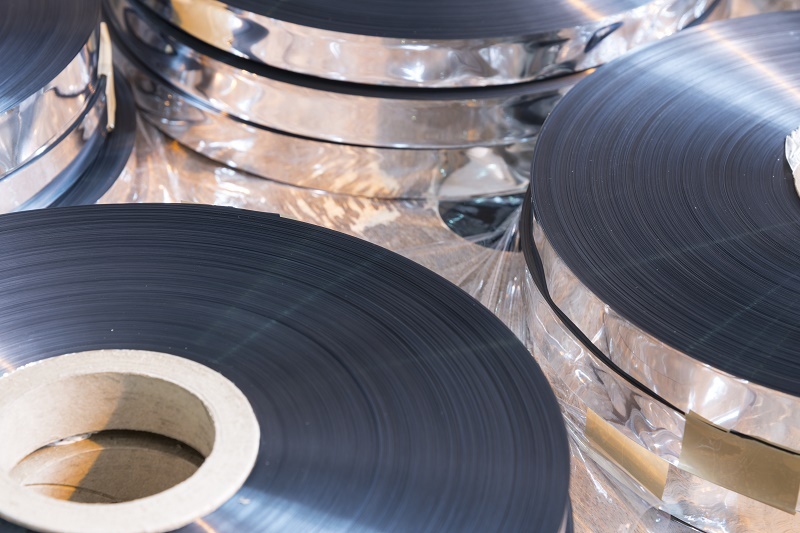 Electro-insulating films – for the production of cables, transformers, and winding insulation of electric motors. 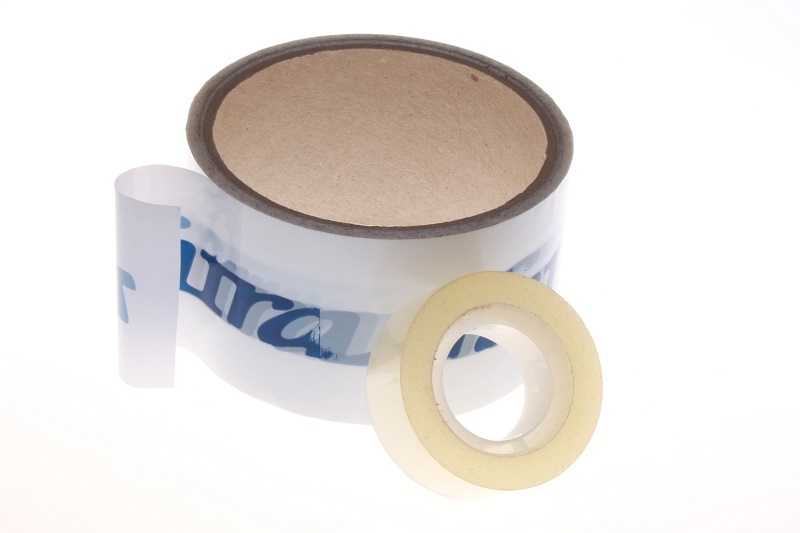 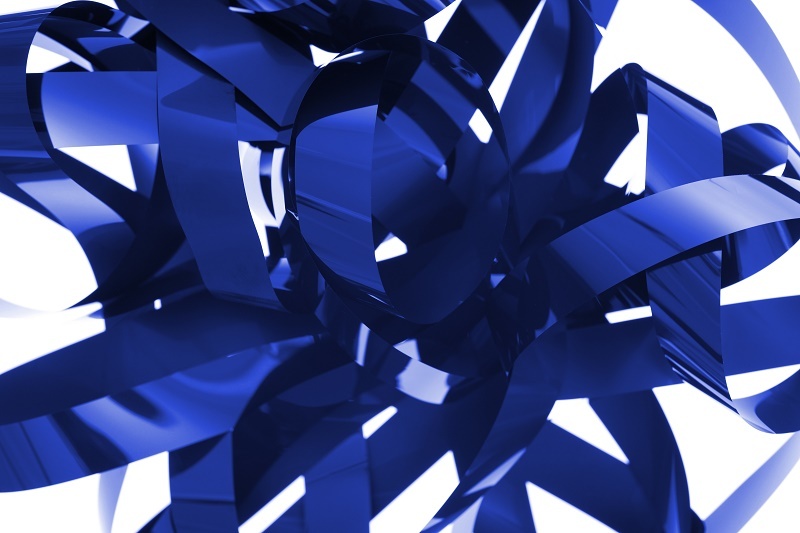 Other films– production of labels, adhesive tapes, siliconized foils, identification and payment cards, office supplies. 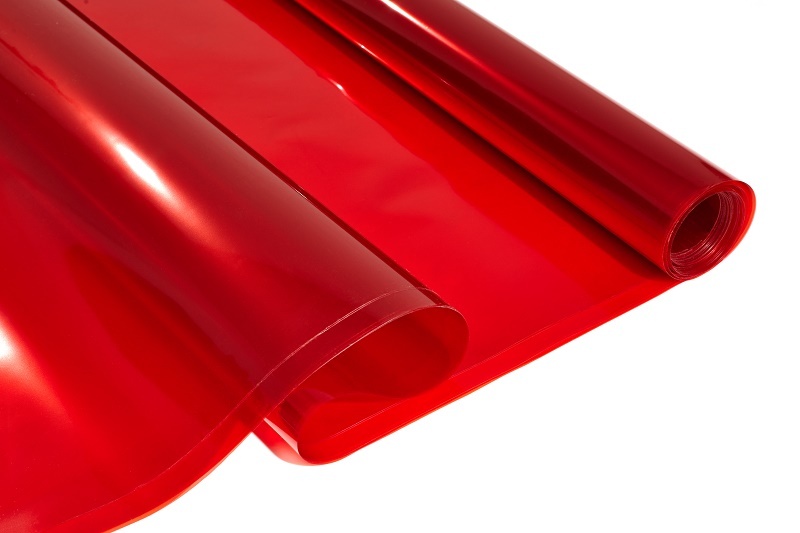 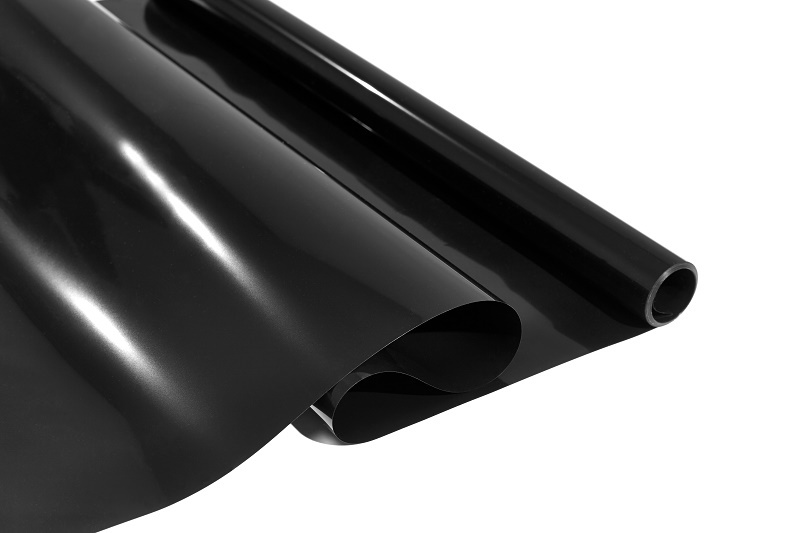 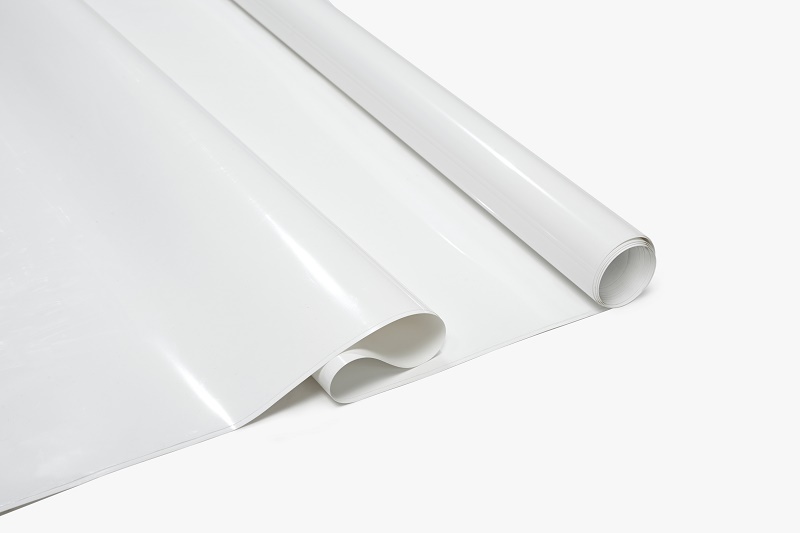 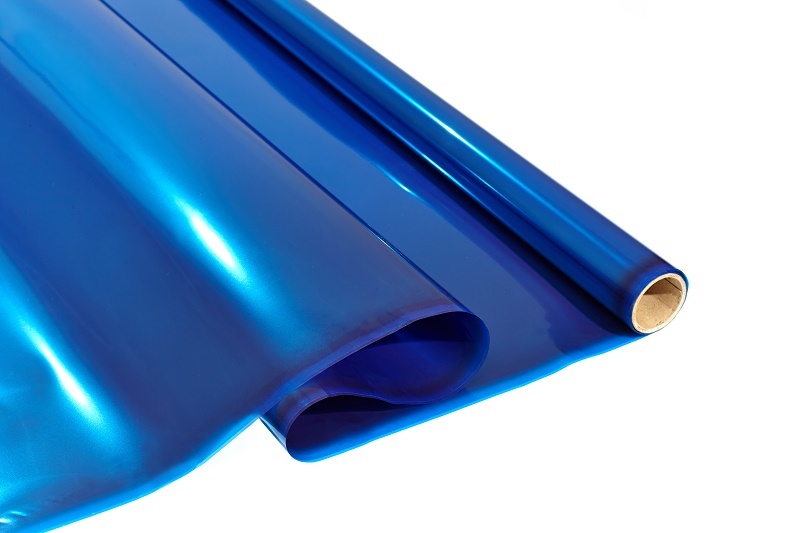 Films are used for flexible packages, electrical insulations, and other industrial applications. 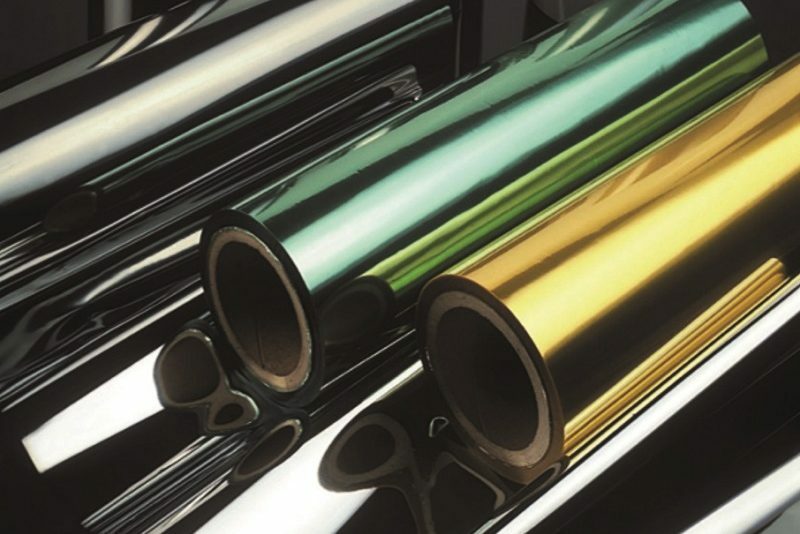 Films are corona treated, chemically treated (applying water dispersions of polymers) and metallized (vacuum Al depositing). 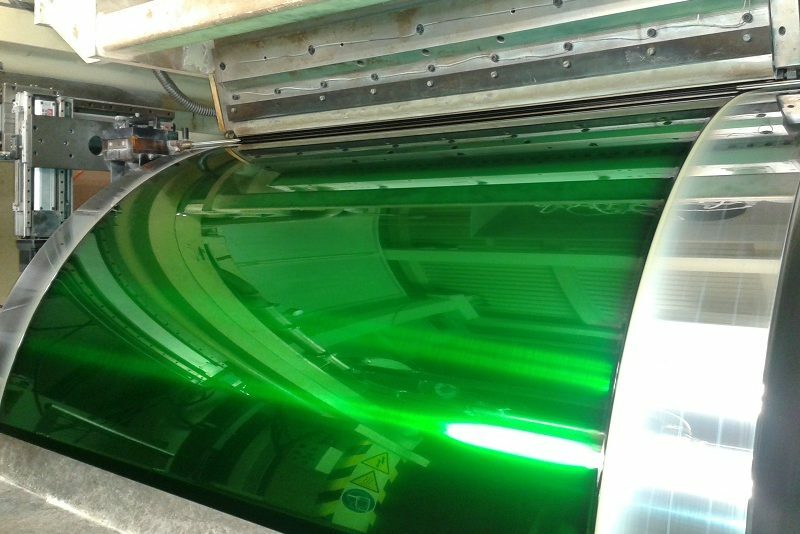 FFilms are supplied transparent or coloured in mass, matt. 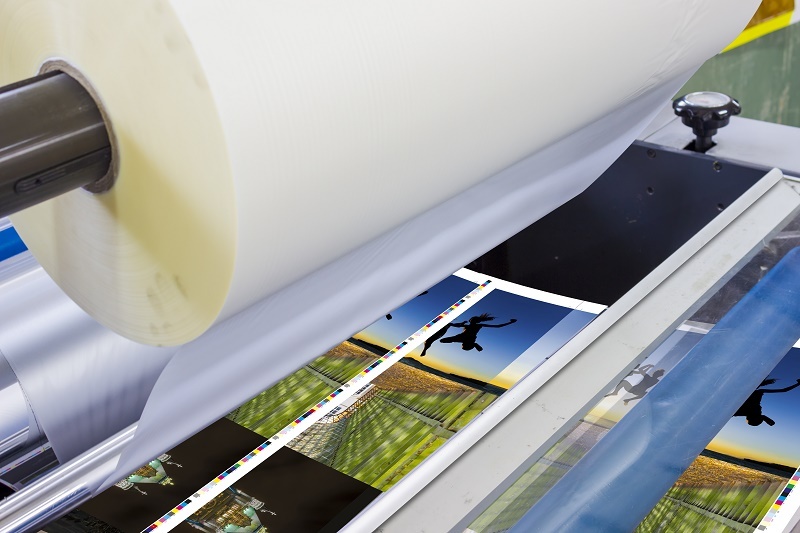 By such treatment, films gain features suitable for print and their end-use properties improve. 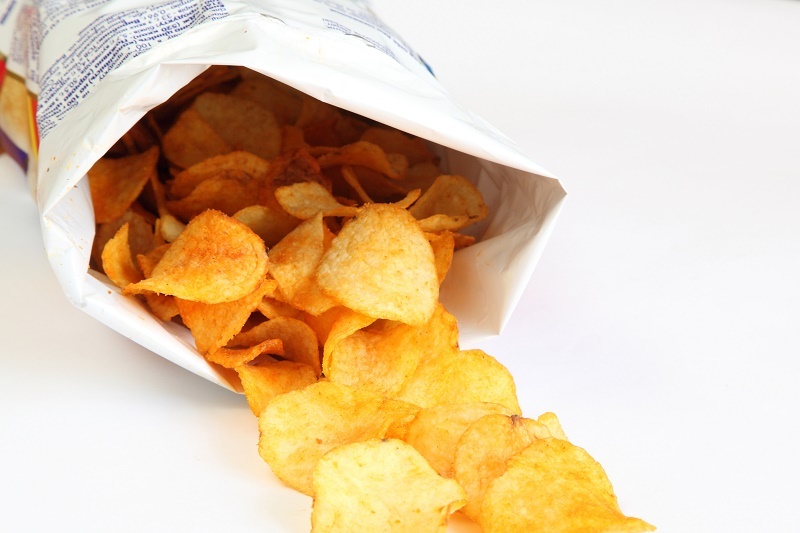 Package types are not harmful to health.